Korea is not just at the forefront of skin care innovations, but treatments, too. Here, a top dermatologist gives us the inside scoop on the latter. When it comes to inventive, effective aesthetic and cosmetic skin treatments and techniques, Korea is years ahead of us. 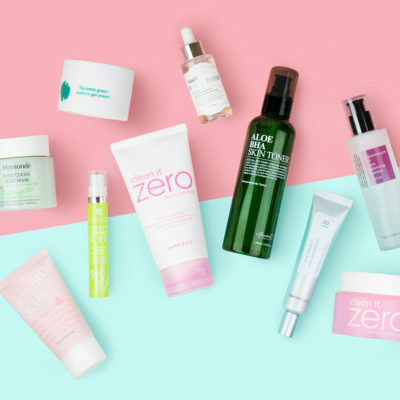 What starts there, tends to make it west eventually, and thanks to Dr. Y. Claire Chang, a cosmetic dermatologist at Union Square Laser Dermatology in New York City, we have a preview of what’s to come. Dr. Chang travels to Korea every one to two months to check out the newest advancements and to get inspiration for cutting-edge treatments she can offer to her patients back home. Read on to learn about her latest discoveries. 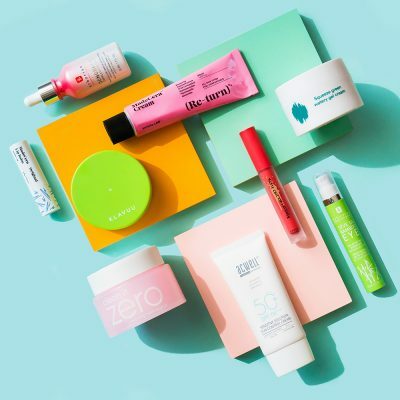 If you’ve tried products from K-beauty brand Easydew like its Repair Control EGF or DW-EGF Derma Roller Program Special Kit, you might already be familiar with EGF. 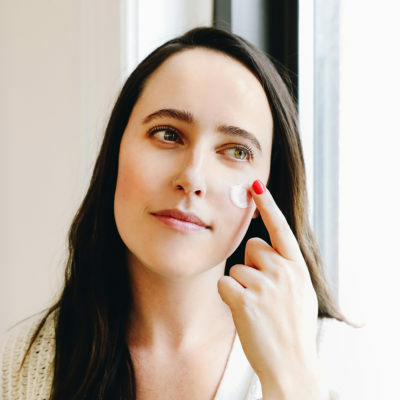 If not, Dr. Chang explains that EGF, a.k.a epidermal growth factor, is a protein that “is known to have wound healing properties.” This can be useful for skin treatments because it can improve the appearance of signs of aging and scars. RELATED: Are Dissolving Microneedles the Next Big Thing in Skin Care? In Korea, over the counter EGF ampoules used in conjunction with or without microneedling is especially popular right now. 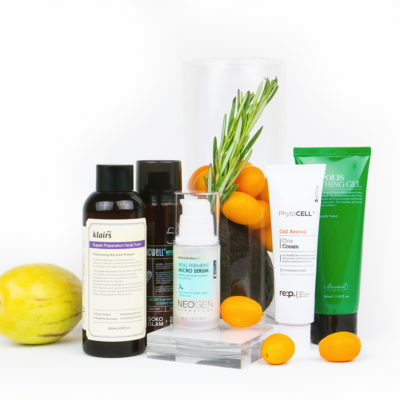 “It is also used in scar gels and post-laser skin care,” says Dr. Chang. Though it may sound, er, fishy, the treatment offers many benefits including improved hydration, a reduction of fine lines (thanks to a collagen boost), and an improvement in skin tone and texture. “It is being used as injection treatments for facial skin rejuvenation and scar treatment and to promote hair growth in patients with androgenetic alopecia or hair loss with good results,” says Dr. Chang. The injections are becoming more popular than PRP (platelet-rich plasma) injections, which have just recently gained attention stateside. The laser is currently available in the U.S. and is often used to treat dark spots and to remove tattoos. Injectables like fillers and Botox are nothing new in the U.S., but the areas that patients most frequently get them differ due to varying aesthetic concerns. Fillers are more commonly added to the nose to create a higher bridge, the forehead for a more prominent look, and under the eyes to create a plumper appearance known as “aegyo sal”. In some dermatologic clinics in Seoul, 20% of their business comes from threadlifting, says Dr. Chang. “It uses threads made of filler material to give a nonsurgical facelift and create a youthful heart-shaped or V-line face shape, especially when used in combination with fillers and Ultherapy,” she says. It’s been around for years in both Korea and Europe where the technology has been perfected. Now that it’s available in the U.S., Dr. Chang has seen the treatment become increasingly popular with her patients and beyond. “I currently perform threadlifting for skin laxity, volumization, and facial contouring in my patients,” she says. +Would YOU try any of these treatments? 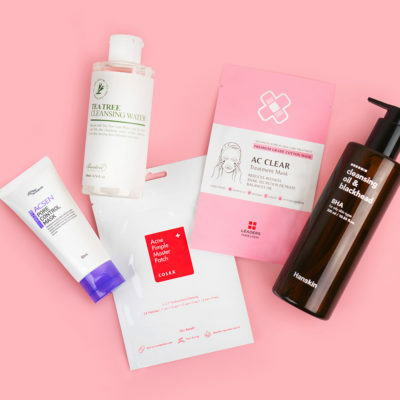 What other Korean skin treatments are you curious about?